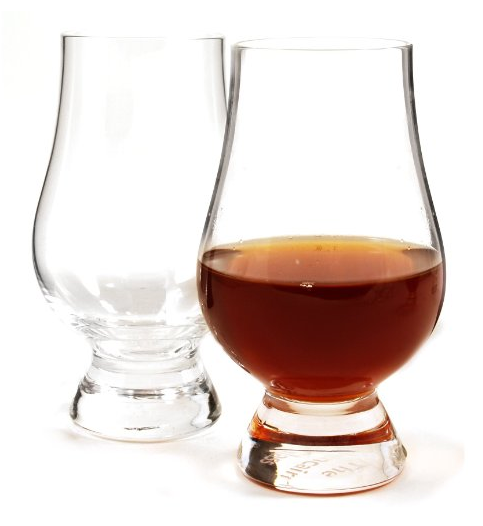 How to Taste Whisky – an eBook by The Whisky Guy – is your guide to not just drink, but really taste and appreciate whiskey. Full of beautiful images and The Whisky Guy’s 6-step process to find and enjoy flavors. 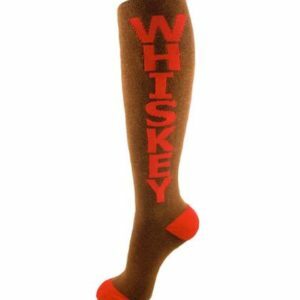 There’s drinking whiskey, then there’s tasting whiskey! Go step-by-step and learn how to really taste whisky in this 11 page book full of images, helpful tips and more. Get the most out of your whiskey with this helpful guide from The Whisky Guy. 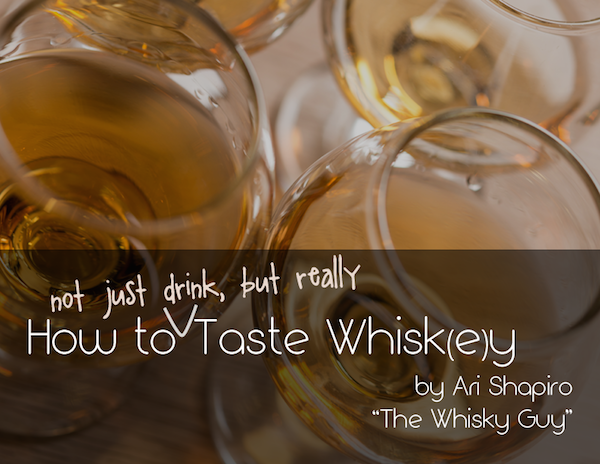 Be the first to review ““How To Taste Whiskey” eBook” Click here to cancel reply.